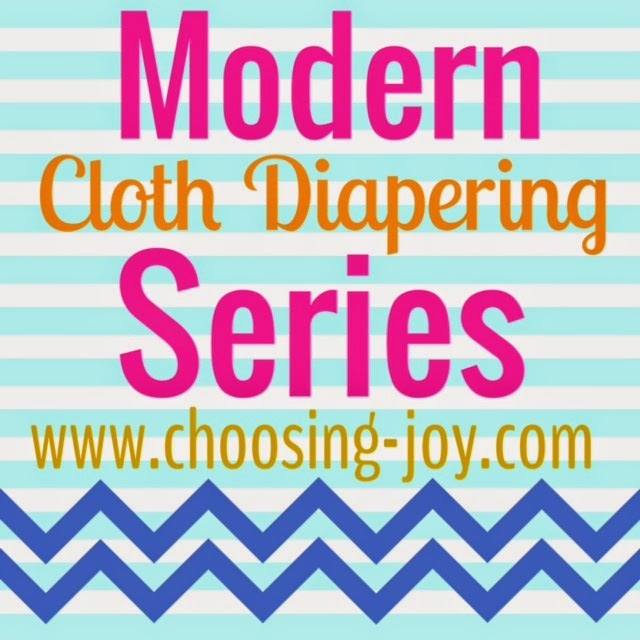 Choosing Joy: Modern Cloth Diapering-- WOOL! 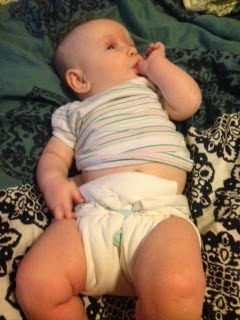 Lisa is here with another installment about Cloth Diapers-- This time all about Wool Covers! Wool is a very fun addition to cloth diapering! There is a huge variety of things to try from handmade wool covers to the most luxurious longies (long pants.) The patterns, prints, and possibilities are endless. Just make sure that what you're buying is at least 95% wool but I prefer 100%. Lets talk lingo for a bit. Longies refer to long pants typically worn at night as pajama bottoms. 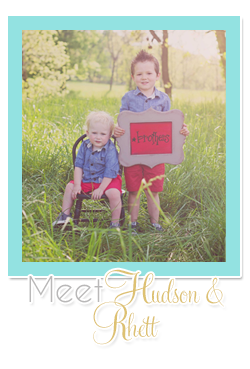 Shorties are short pants and run anywhere between the upper thigh to the top of the knees. And a cover is just that, a cover shaped like underwear. A wool cover paired with a fitted diaper and a doubler is a very popular option for an over night diaper. Now most people think of hot and itchy when they think about wool but it's just the opposite. 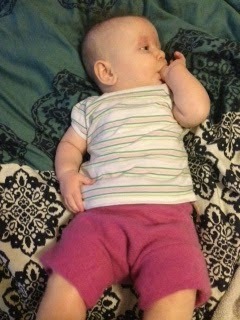 My wool covers are the softest and stretchiest items in my cloth diapering stash. They can be a very cheap alternative when combined with flat diapers and last years when taken care of properly. I'd recommend picking up 2 WAHM (work at home mom) covers for around $15 each when trying wool for the first time. That way you won't be out a lot of money if you don't like it. You'll also be supporting a small business which I'm all about. You can find a lot of them on etsy or hyenacart. I recently bought 3 from eBay for $30 and they're very well made. They usually come in sizes small, medium, large, and extra large. They are very stretchy and have a lot of give unless they're already felted so sizing really isn't that much of an issue. Felting refers to binding the fibers together which makes the cover more bulletproof in turn taking away any stretch. At that point sizing is very important. I don't like felted covers because of that reason but a lot of moms do. When lanolized properly, wool covers can be worn over and over for about 2 weeks before they need washed. Due to the lanolin in wool, it is naturally antimicrobial. When urine leaks onto wool it is self-cleaning due to lanolin's anti-fungal and antibacterial properties. For example, when urine leaks on sheepskin, it will smell fresh and clean when nighttime comes again. In the case of urine soaked wool diaper covers, the wet wool cover only needs to be hung up to dry while your baby wears a fresh wool cover. The next day, the cover you've hung dry is ready to be used again. Sounds strange and maybe even gross, but after trying I'm a believer! Babycenter.com has some great information on lanolizing wool in their wool 101 article. That's where I did most of my research. I've found that new wool needs to be lanolized twice before it's ready to wear. I also manually rub a grape size amount of lanolin into the wet zone and pour melted lanolin into the tepid water. I've used a spin cycle in my washing machine to get all the water out as well but I found that there was leftover lanolin on the sides of the washer. I went back to rolling it in a towel because that lanolin needs to be in the wool and not in my washer. Top left is a medium Disana wool soaker. Pink and purple are work at home made shorties. 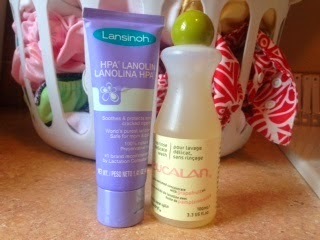 Eucalan wool wash is my favorite and has added lanolin which provides an extra benefit. Wool covers can also be made out of old wool sweaters! That is what most work at home moms make their products out of. After I get the hang of my sewing machine I am going to try my hand at this. It could even provide a little money to fund my cloth addition. My husband would appreciate that. 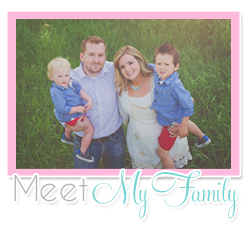 Y'all, make sure and follow Lisa's new blog over here!